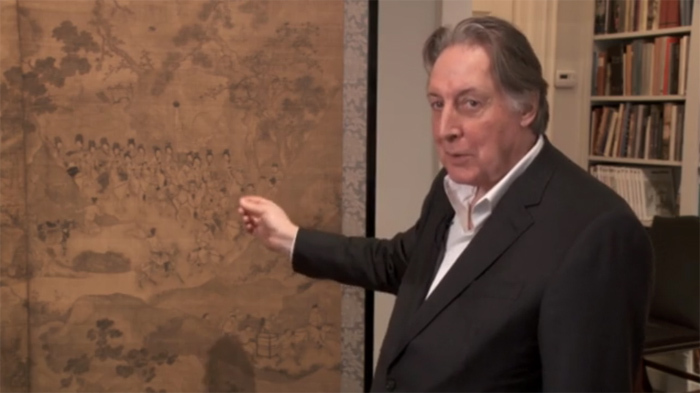 Nicholas Grindley presents "An Incident on a Hunt," a screen painting by Chen Xiang 陳翔 (1628-1698 or later). 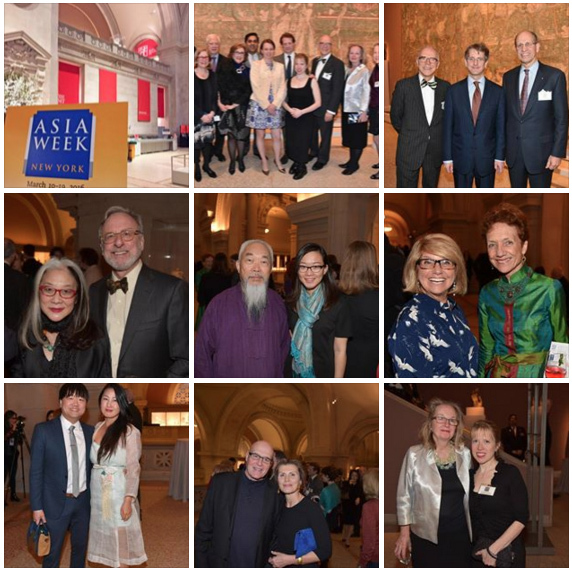 On the evening of March 14th, Asian art specialists, collectors and curators celebrated the seventh edition of Asia Week New York at a private reception at The Metropolitan Museum of Art. 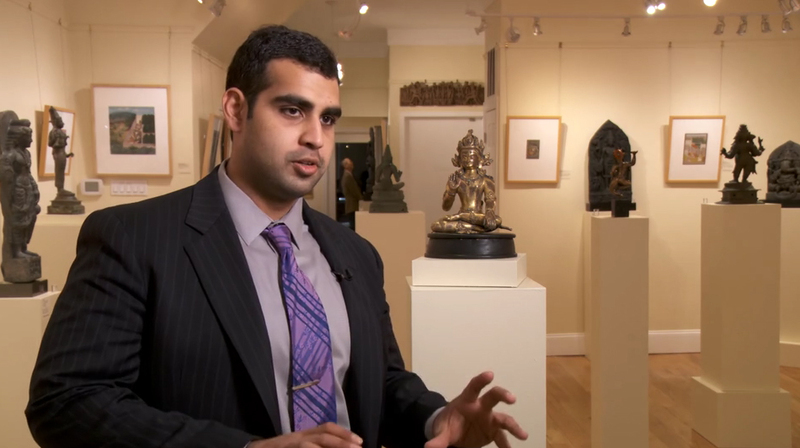 Sanjay Kapoor of Kapoor Galleries presents a Bodhisattva from 14th century Nepal. 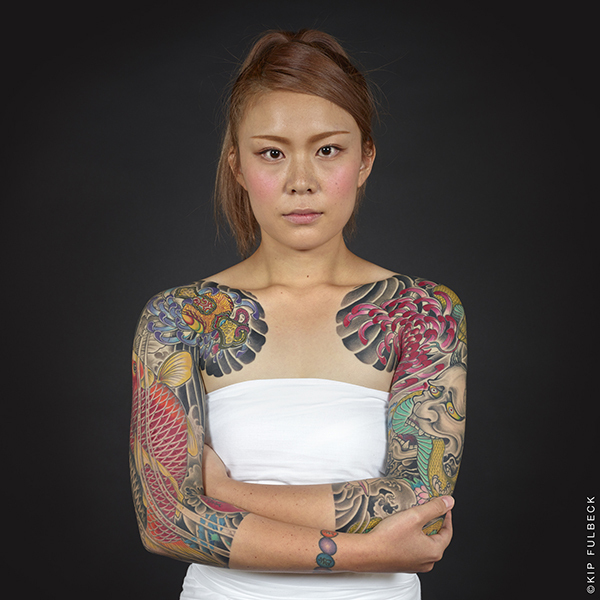 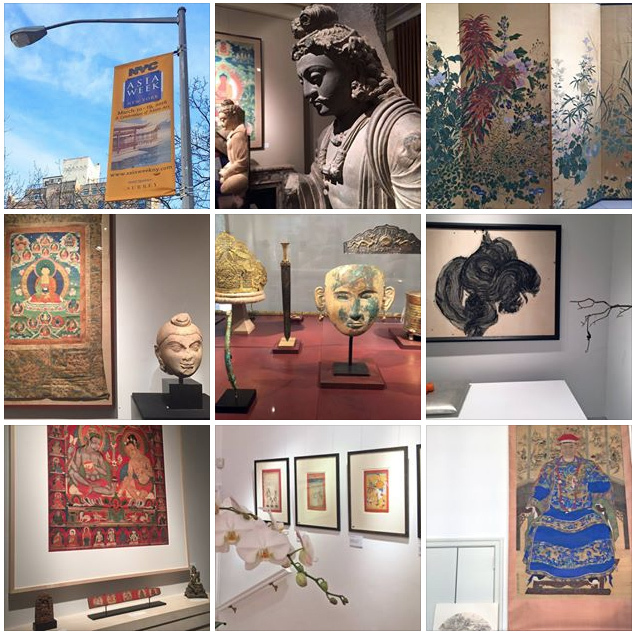 Browse through a photo album of our best shots from the 44 gallery exhibitions presented during ‪Asia Week New York‬ 2016. 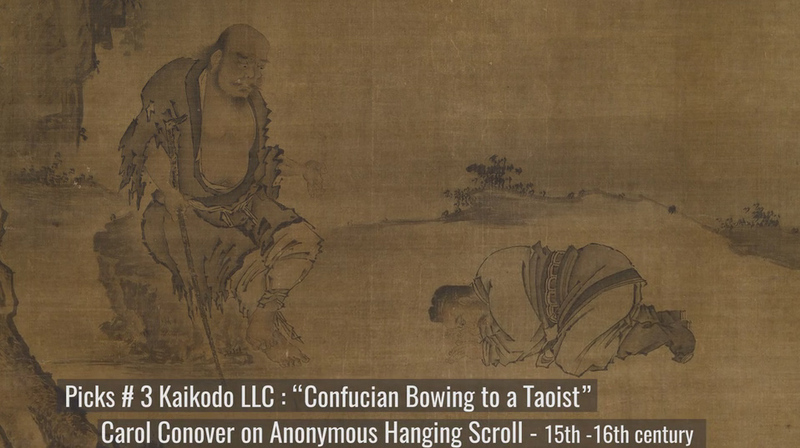 Carol Conover of Kaikodo LLC presents a rare hanging scroll painting on silk from the 15th-16th century. 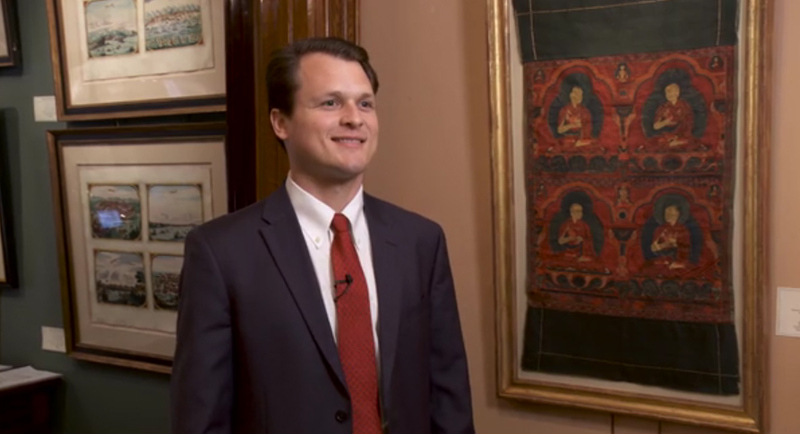 Walter Arader presents a rare thangka representing Four Abbots of Ngor Monastery. 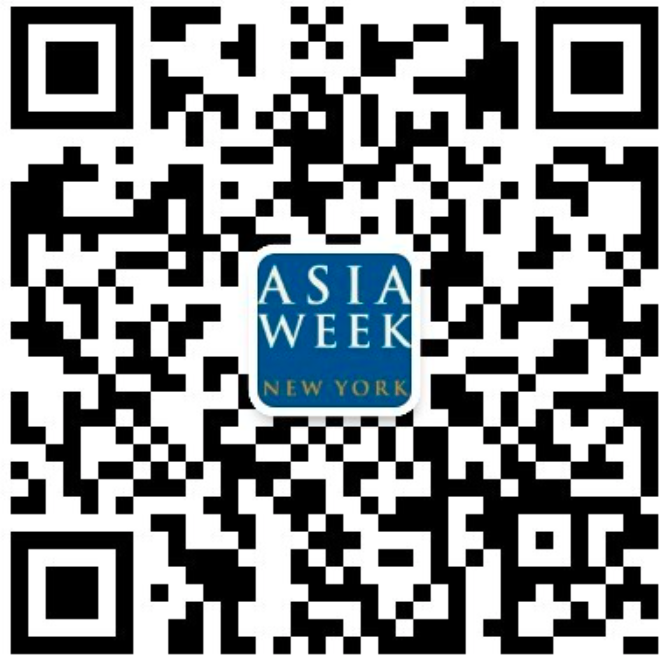 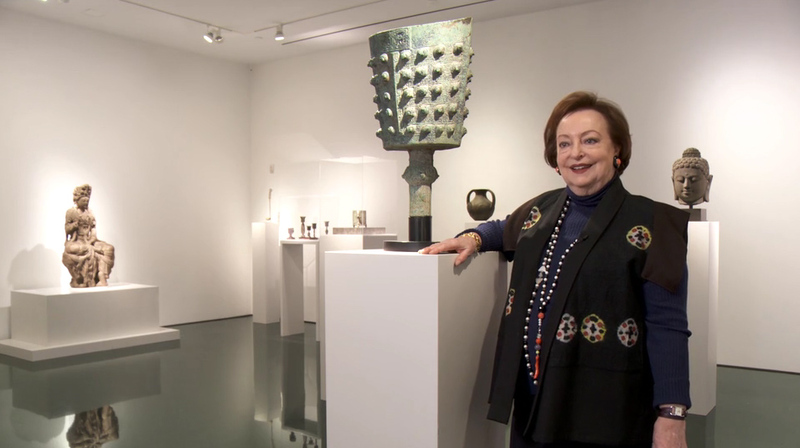 Biapal, the art video library, presents its top picks from Asia Week New York 2016.